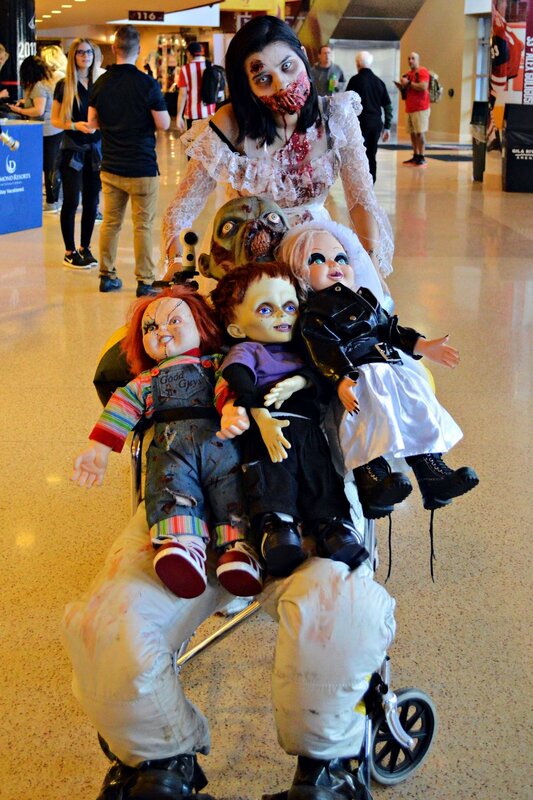 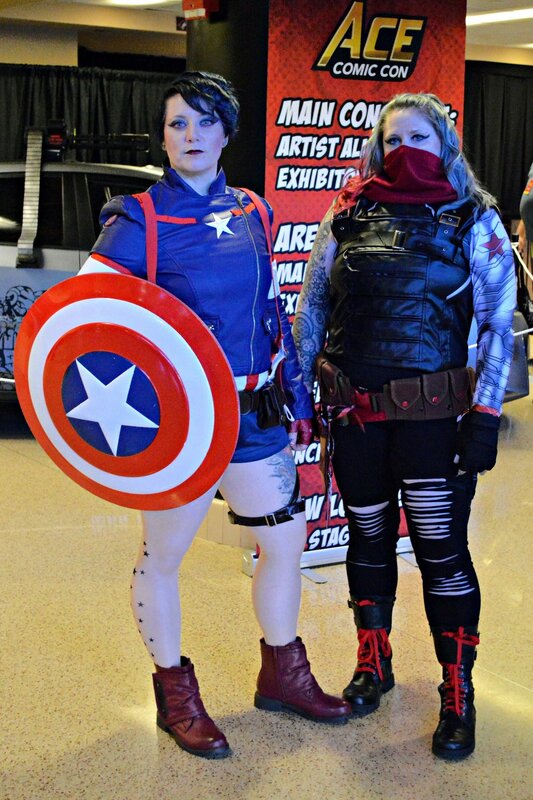 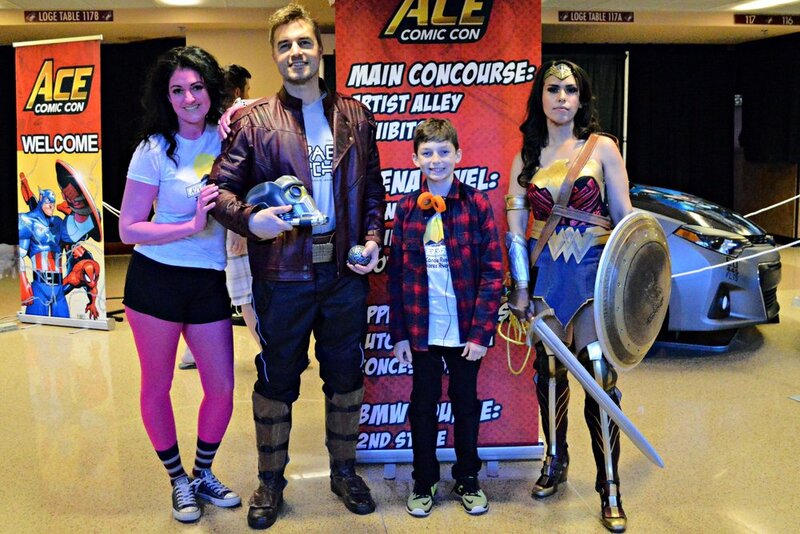 Ace Comic con - Arizona started on Saturday at the Gila River Arena in Glendale, AZ - and Nerd Team 30 was on hand to get coverage of the new convention. 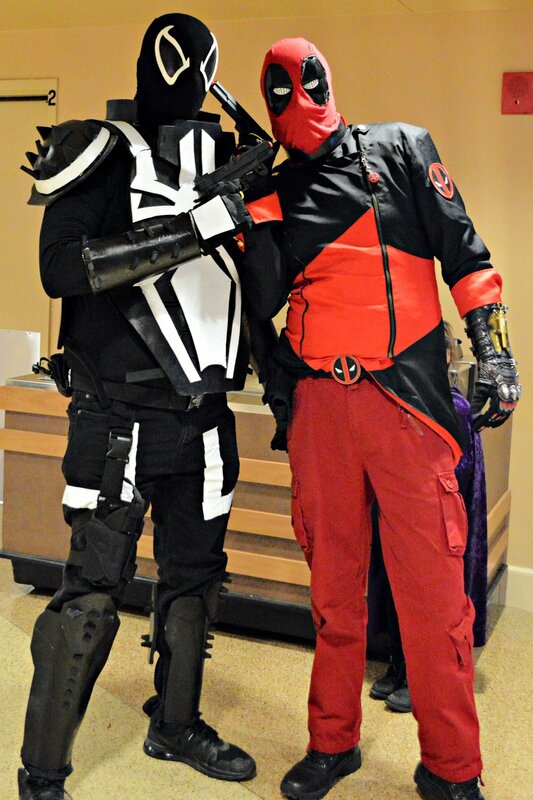 Started by the Shamus Brothers (the pair that created Wizard World), Ace aims to do things differently by setting up in arenas, broadcasting the panels over the Jumbotron, and having a theme for each new convention. 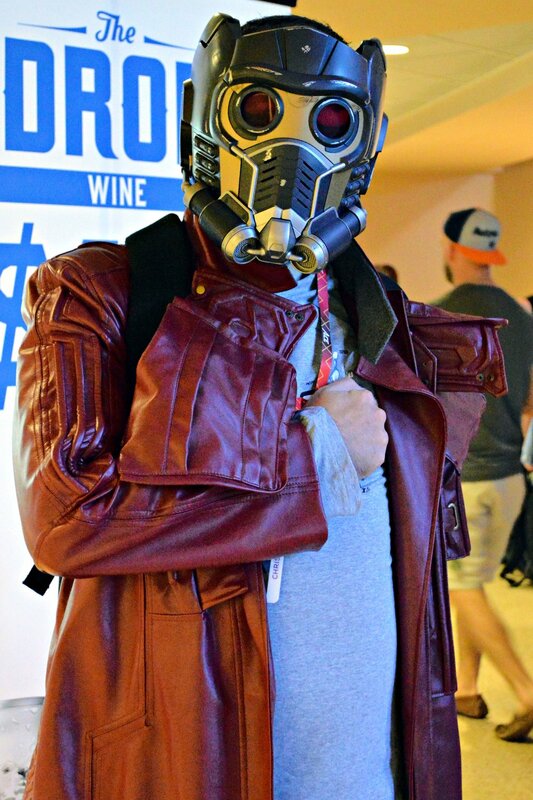 Over the next few days our site will be running reactions to the new show layout, photo galleries, and interviews from the con floor. 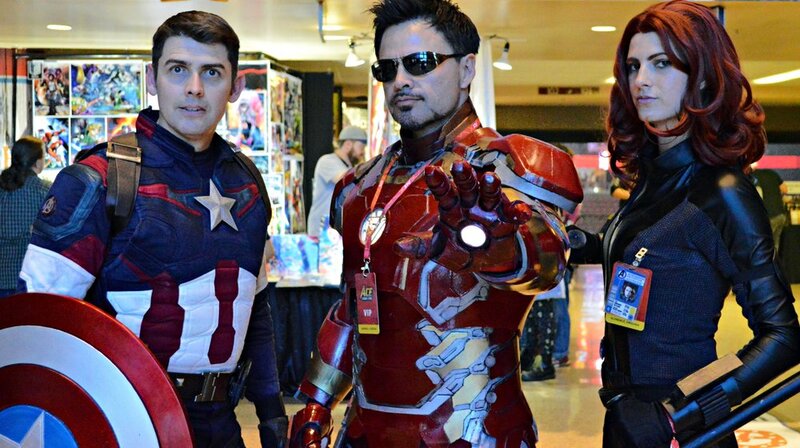 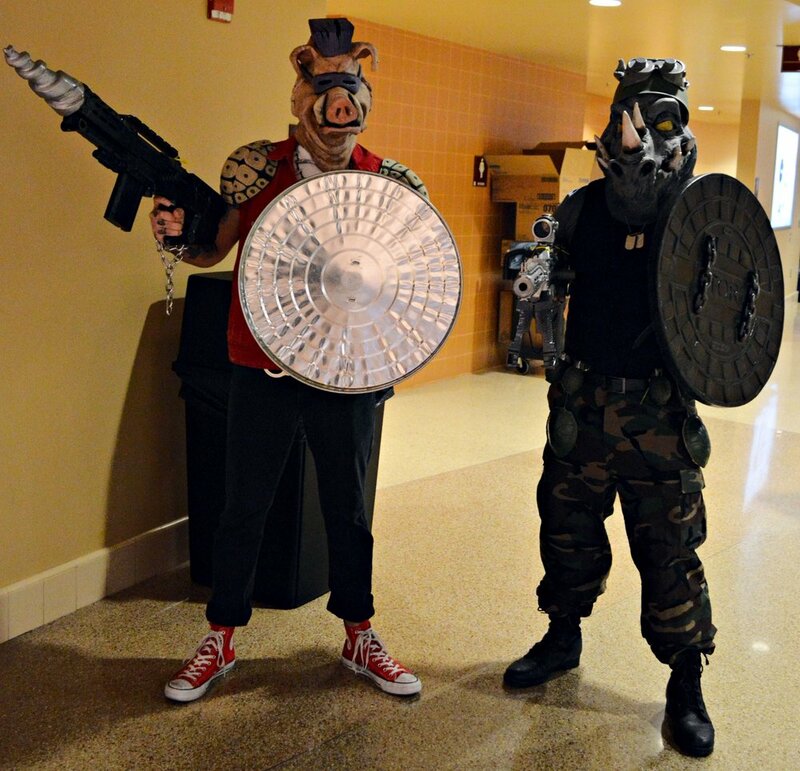 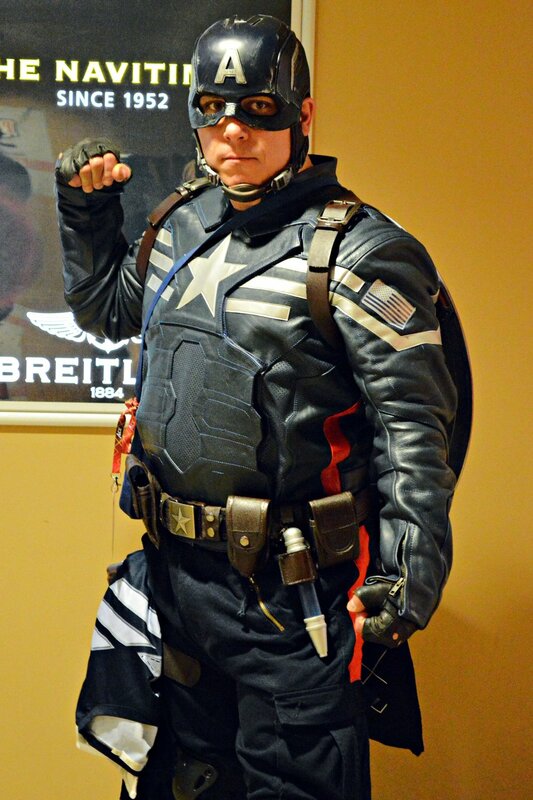 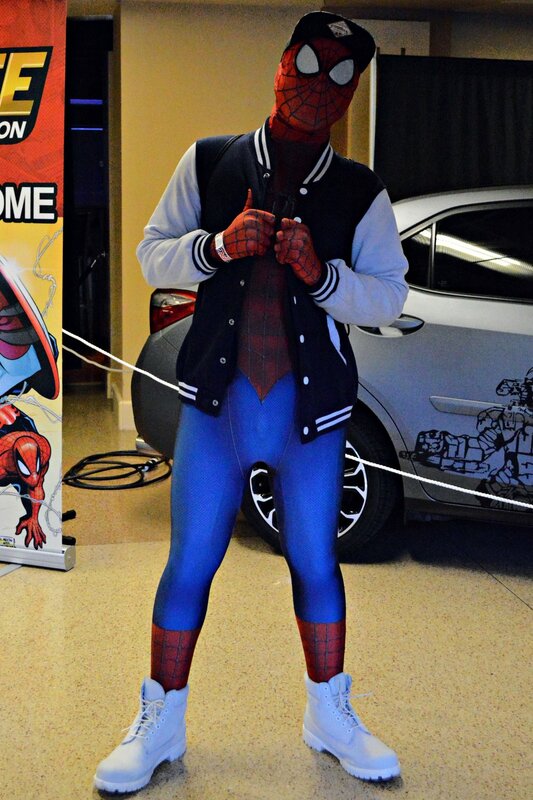 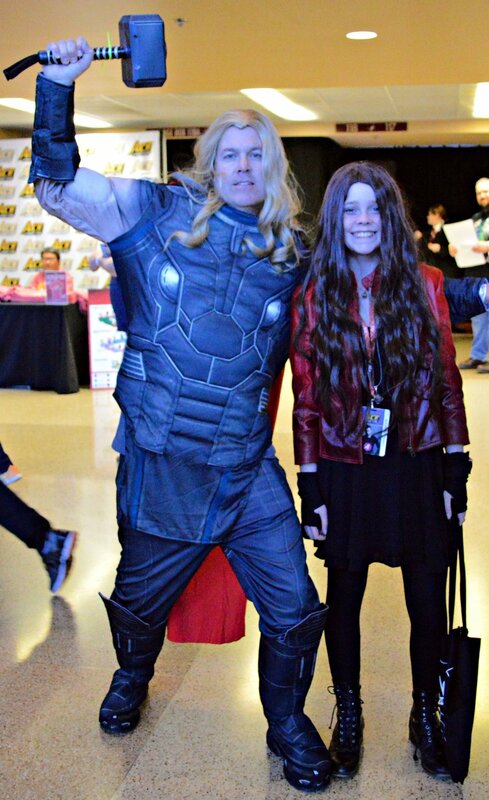 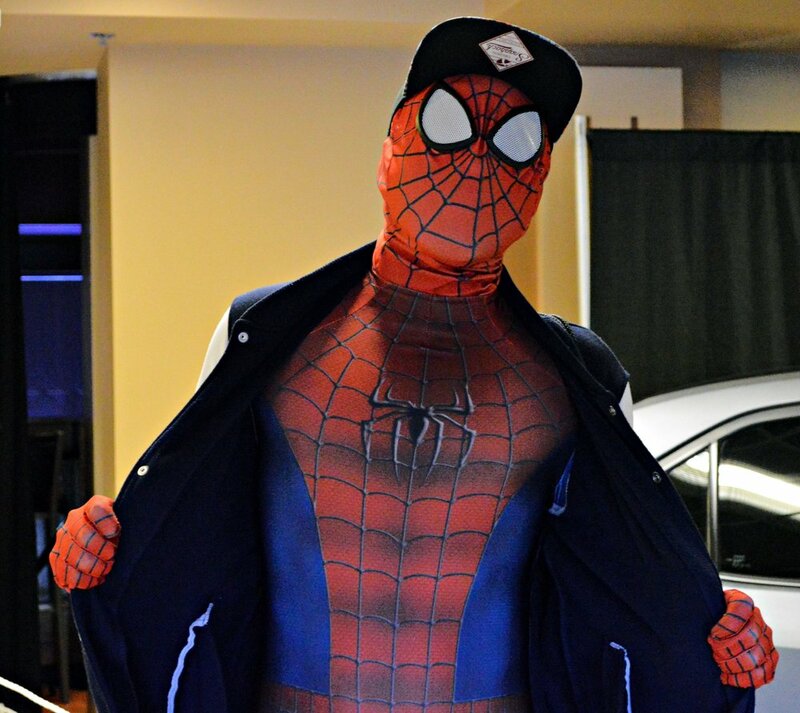 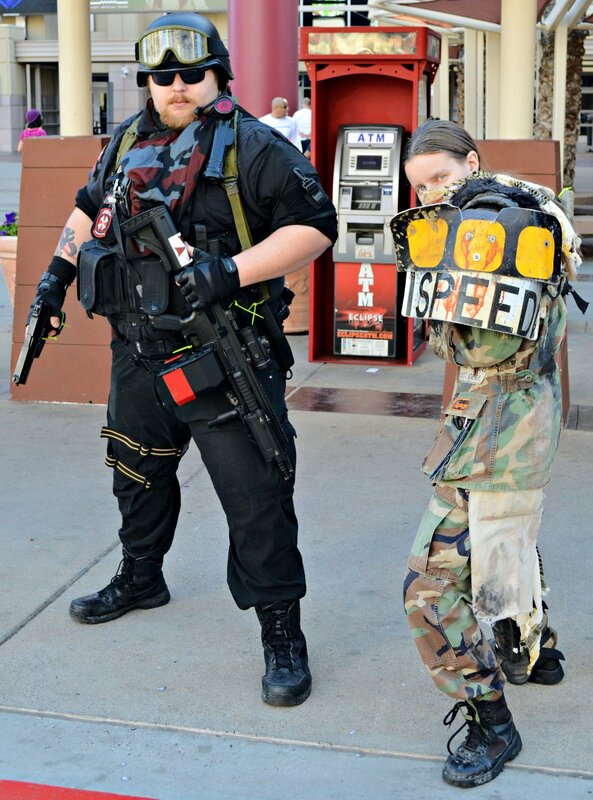 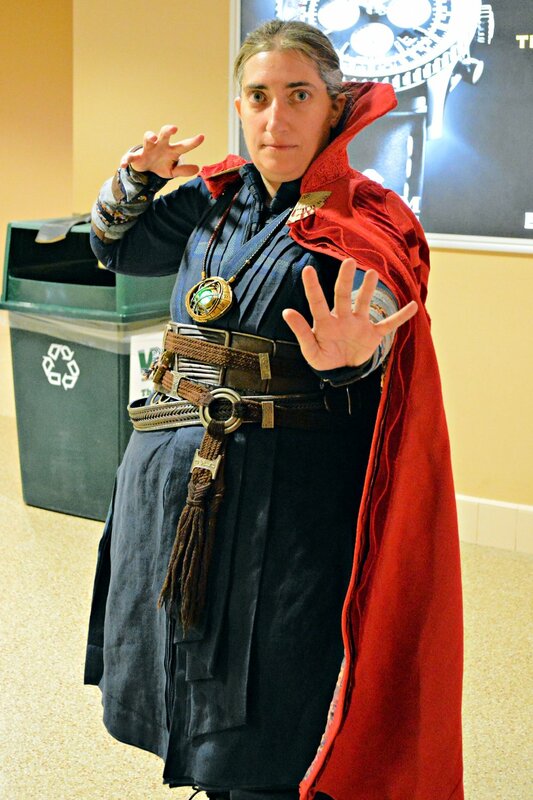 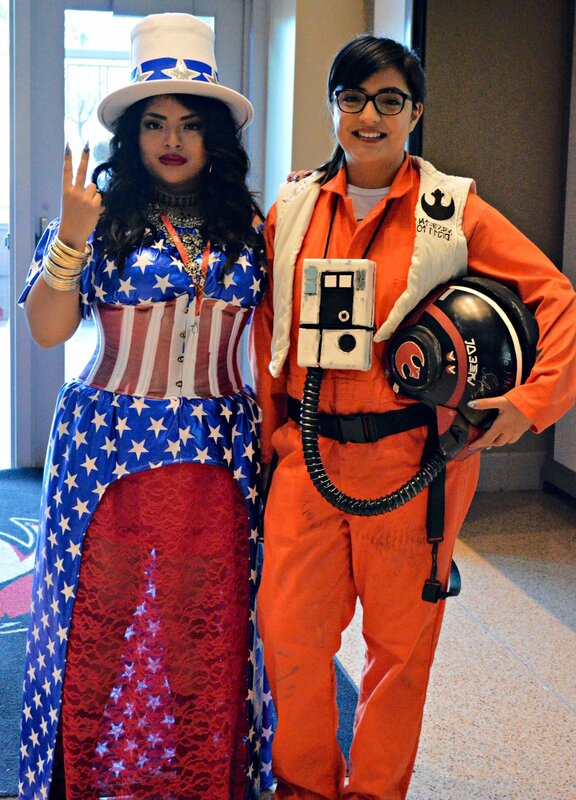 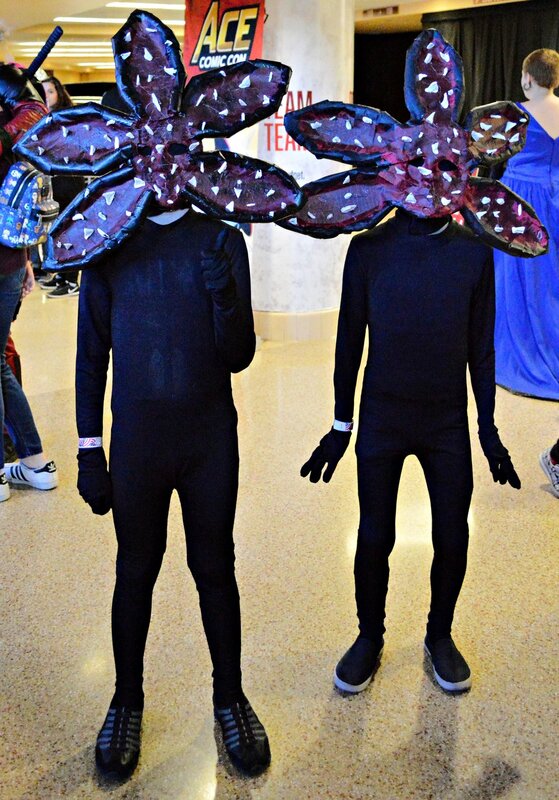 To start us out, here is a look at some of the cosplay at day 1 of Ace Comic Con - Arizona!